Lane Limited brings you the best-selling line of bulk tobaccos in the US. 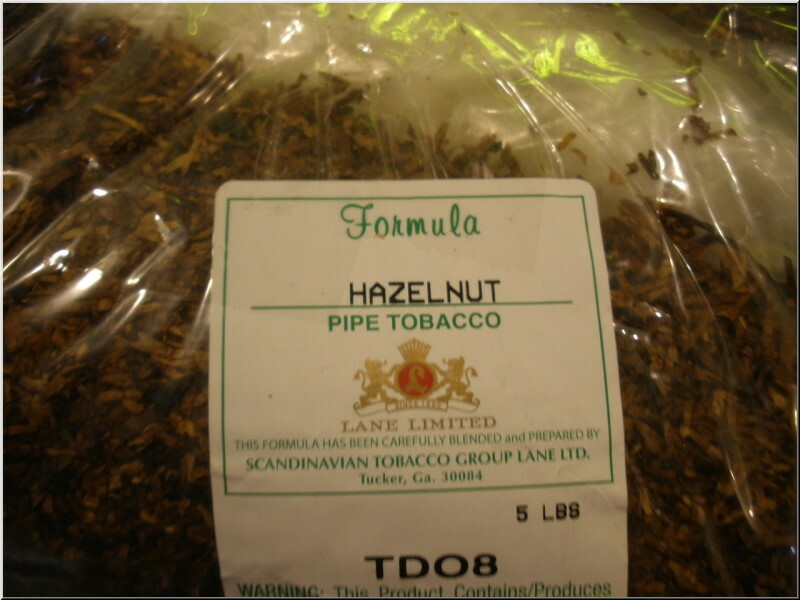 For more than 50 years, these tobaccos have been mainstays in the pipes of enthusiasts because of the quality and variety they offer. The tobacco selection consists of a perfectly proportioned blend of Golden Cavendish complimented by a touch of fire-cured Cavendish. Mellow in body, but big on flavor, this smooth, aromatic tobacco delivers a rich, sweet, and smooth experience that's layered with notes of vanilla, oak, and fruit. A traditional English blend of Turkish, Virginia, and Latakia, without adulteration or any additional flavorings. 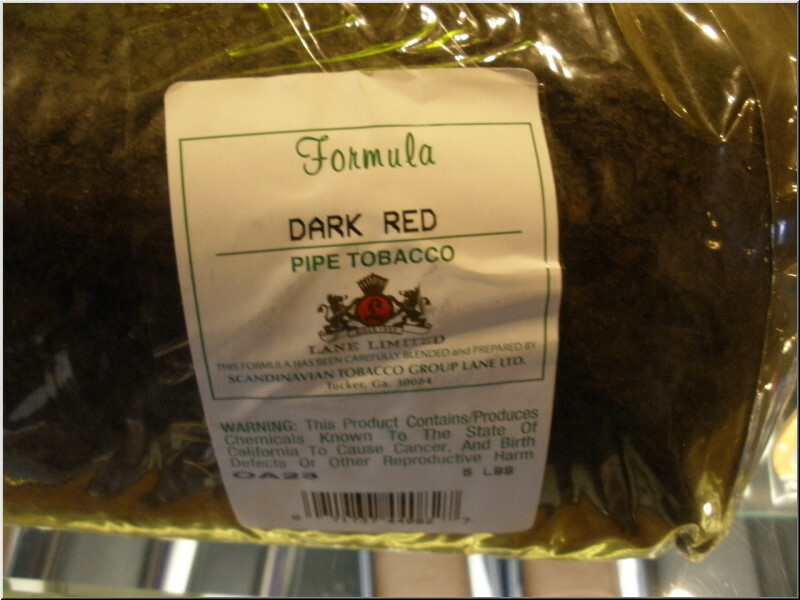 Fire-cured Cavendish tobaccos discreetly flavored with dark cherries to produce an extremely gentle, slow burning cool smoke. A superbly balanced blend of Golden Virginia and Burly enhanced with a flurry of full-bodied toasted Cavenish lavishly flavored with a delightful extract of freshly roasted hazelnuts. Toasted Cavendish is laced with Mountain Latakia, then blended with White Burley and Golden Virginia to produce a sweet, fuller-bodied smoke, yet cool and slow burning. Lane Very Cherry Bulk Pipe tobacco combines a rich blend of Burley, bright Virginia, and toasted Cavendish pipe tobacco with a noticeable dose of natural cherry flavoring. The result is a smooth, sweet, very aromatic smoke that fills the room with the delicious aroma of cherry.